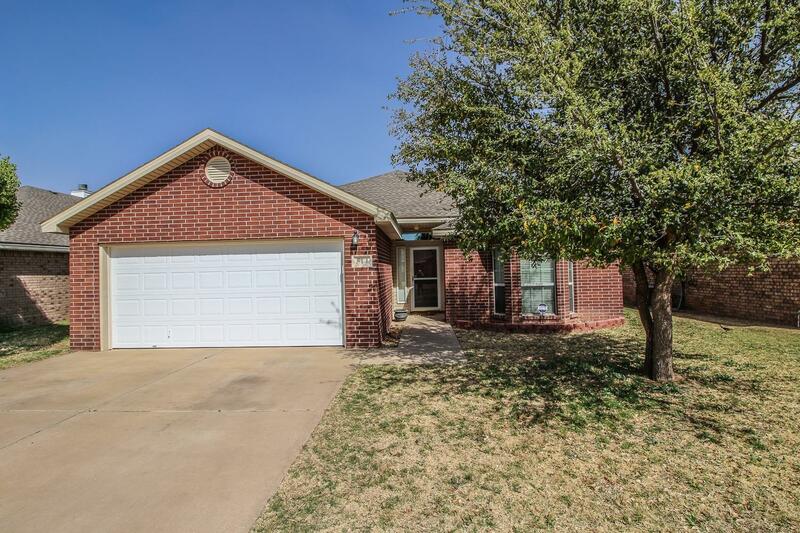 You will love this home sitting right next to Shadow Hills Golf Course! The traditional layout is perfect for your family offering vinyl plank floors, a living room fireplace, 3 spacious bedrooms, and an office in the back. The backyard boasts a covered patio, plenty of grassy space, and a storage shed. Walking distance from the golf course, this home's location can't be beat! Come see it before it's too late!